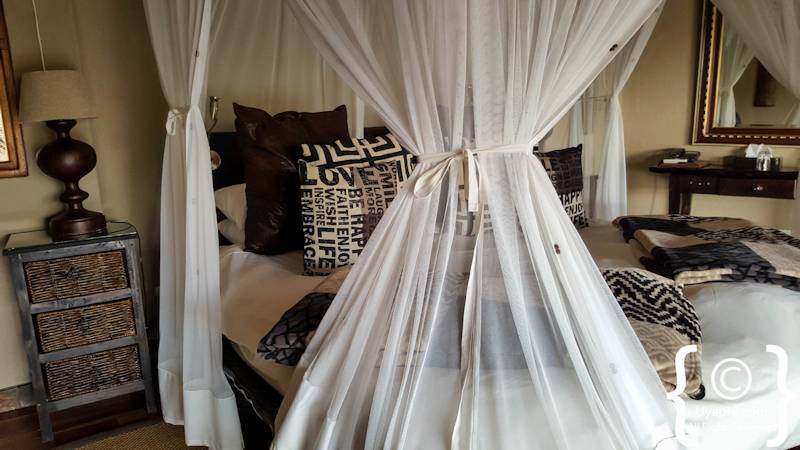 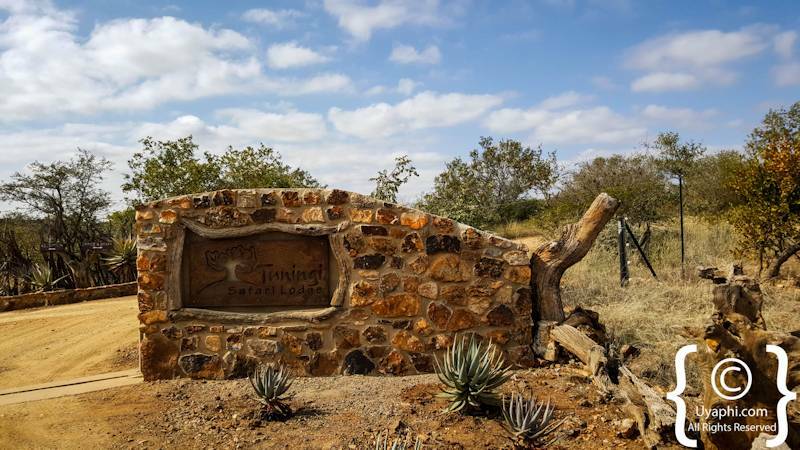 The first aspect of Tuningi Safari Lodge that jumps out is just how friendly and welcoming the staff are. 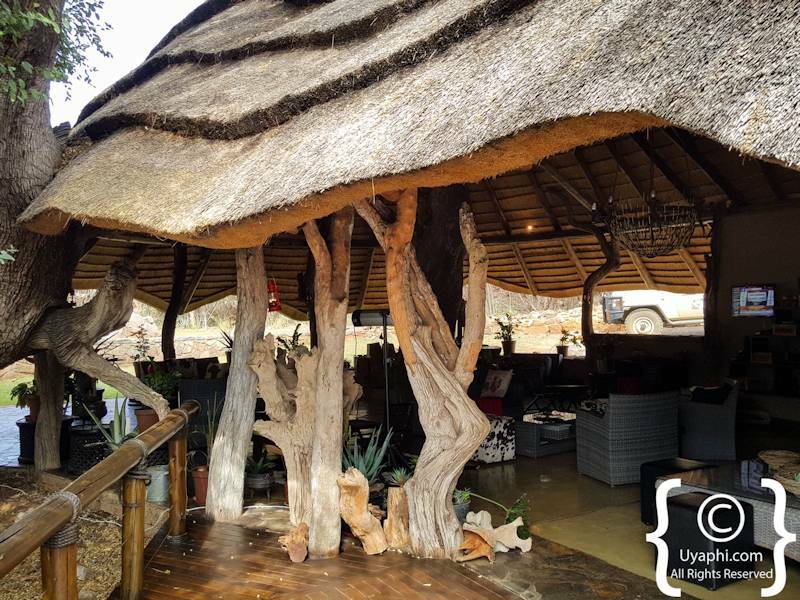 Park, the car and one is greeted by just smiles and handshakes all around, a welcome like that goes such a long way and sets the tone for the next few days. 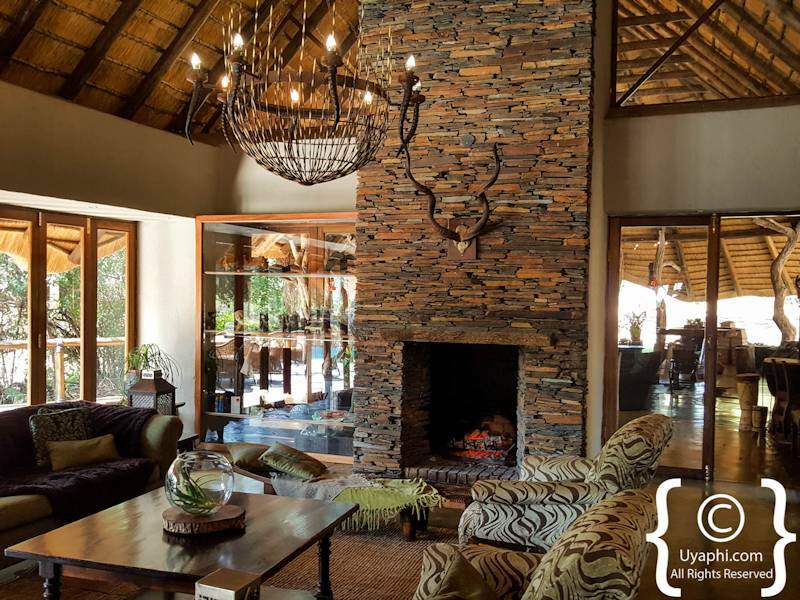 The second aspect is that everything is just so well laid out in the main lodge area. 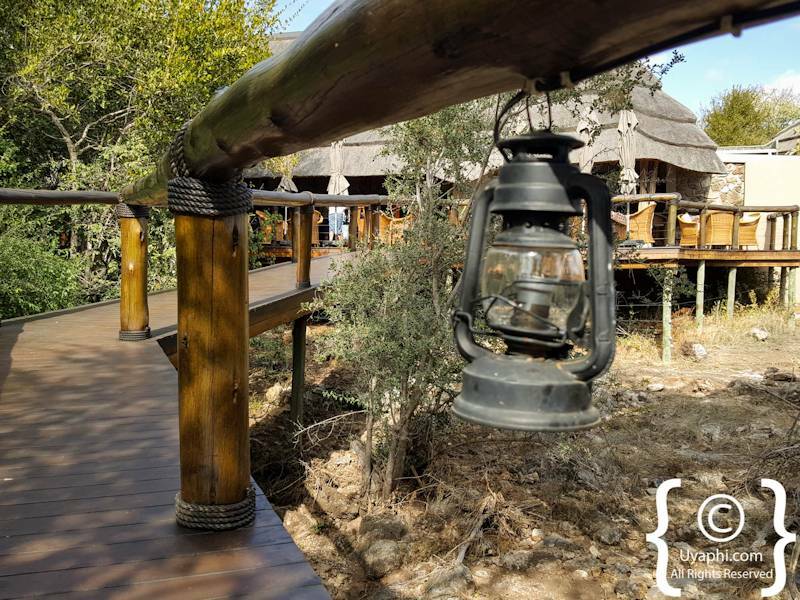 A rustic yet luxury feel abounds in all directions. 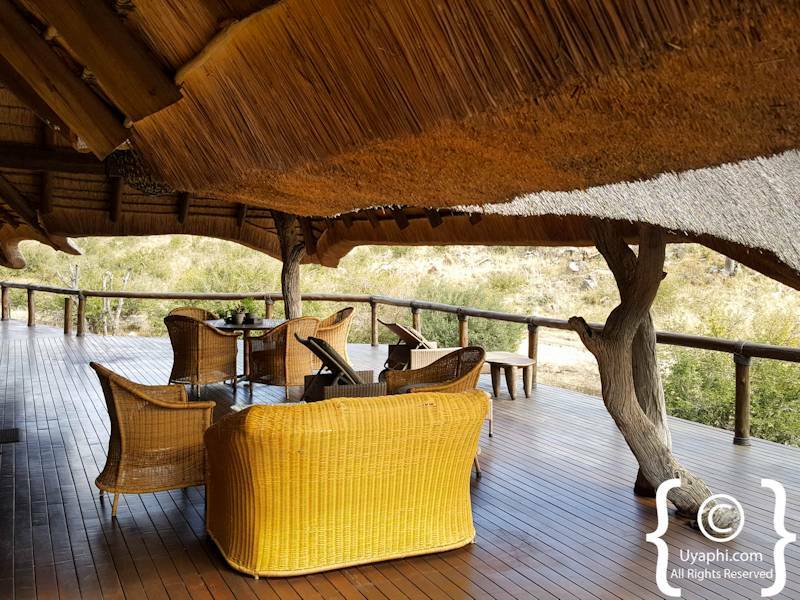 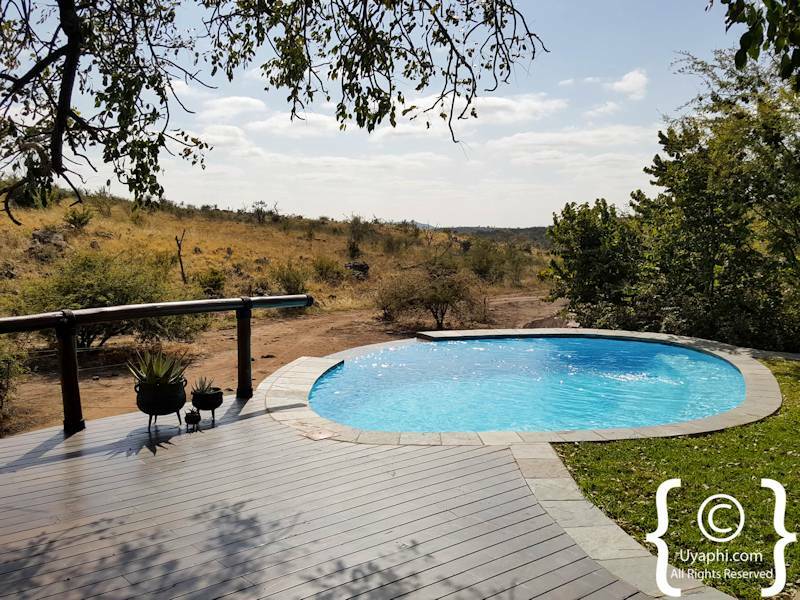 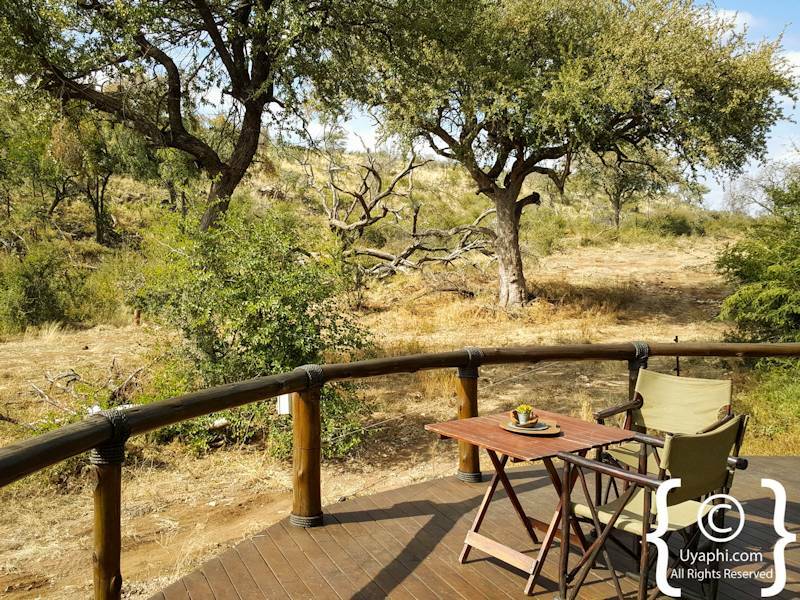 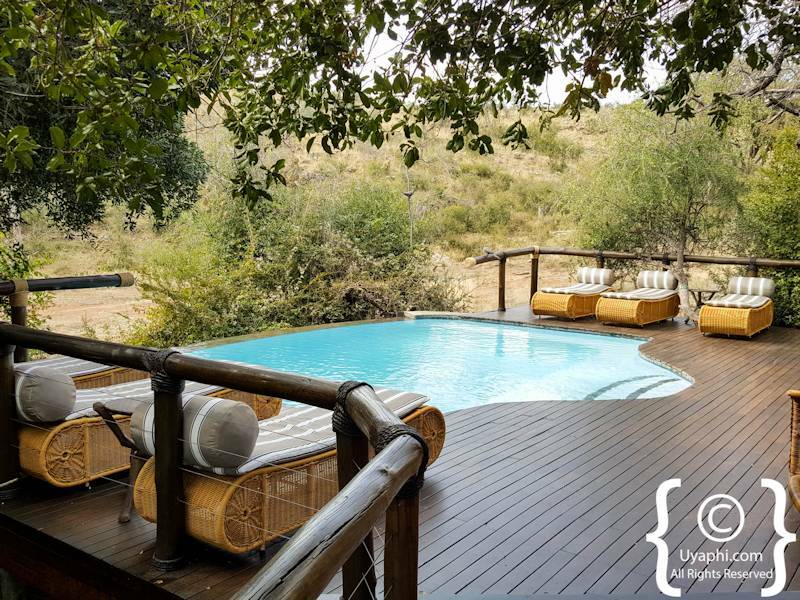 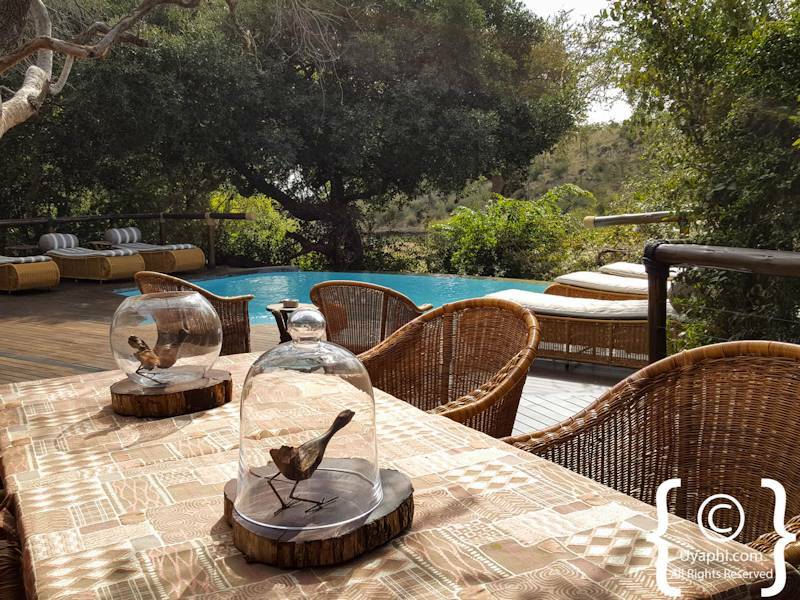 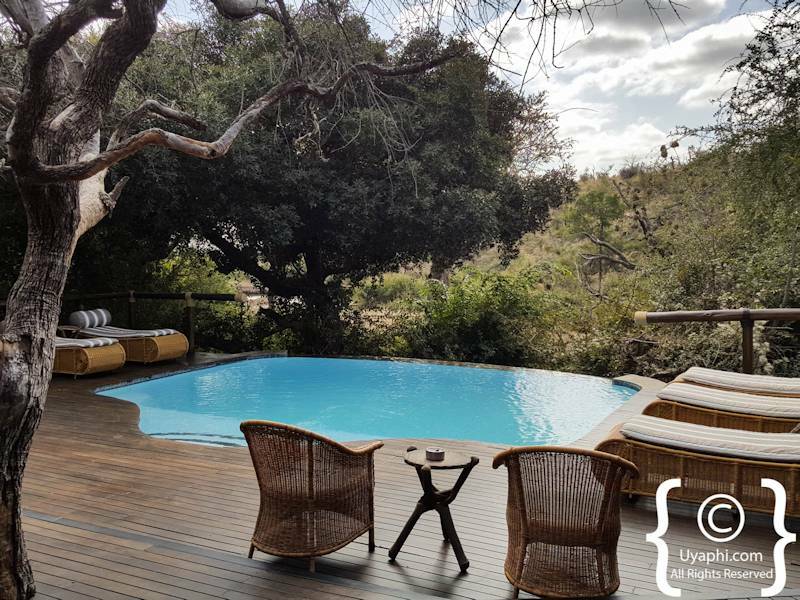 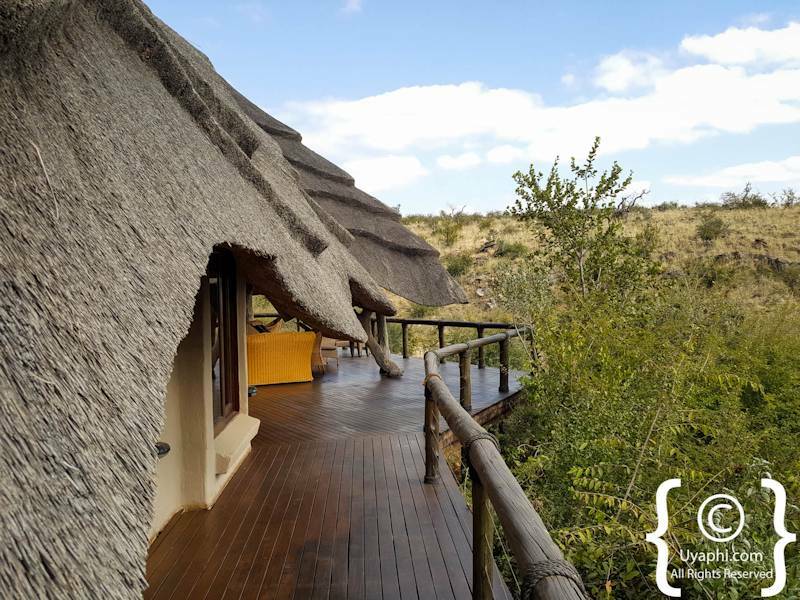 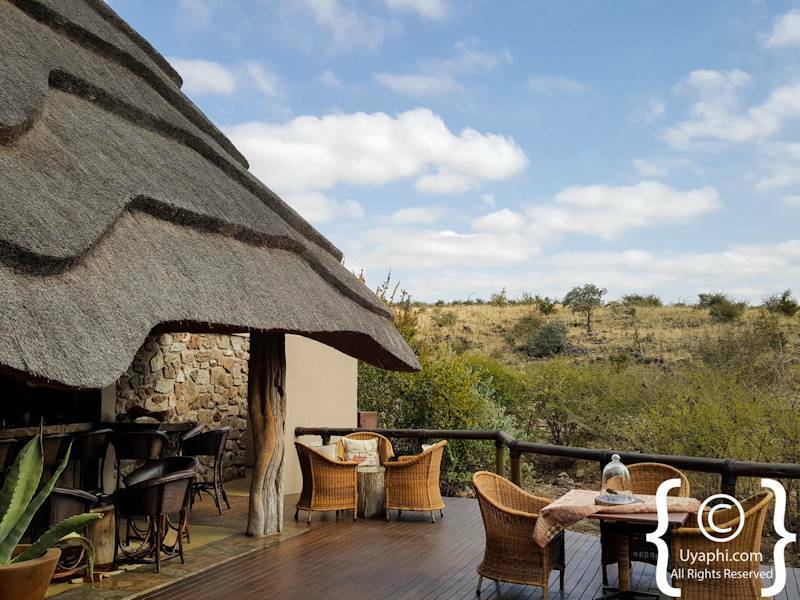 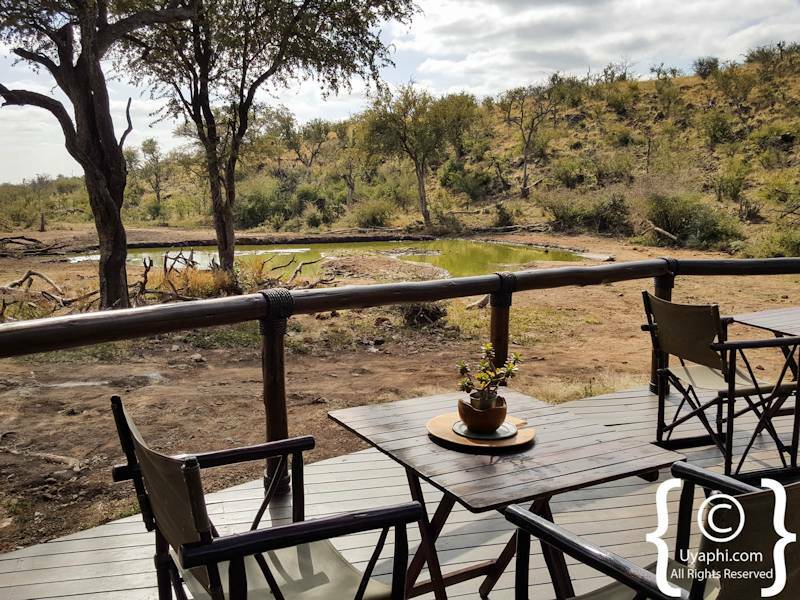 The main lodge leads through large glass sliding doors out onto a wooden deck with a rim flow pool and a raised walkway that leads down to a lookout point/ outdoor dining area with a waterhole within 50 metres. 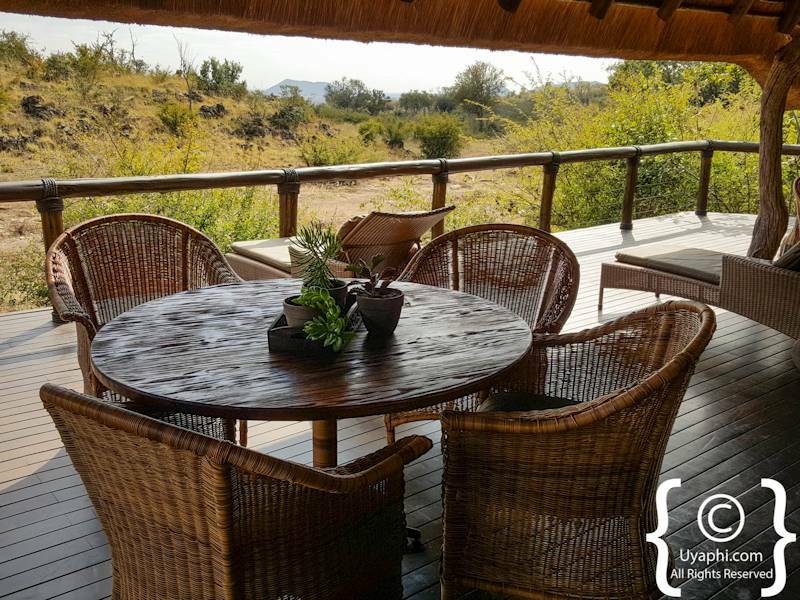 The views into the surrounding bushveld are pretty spectacular. 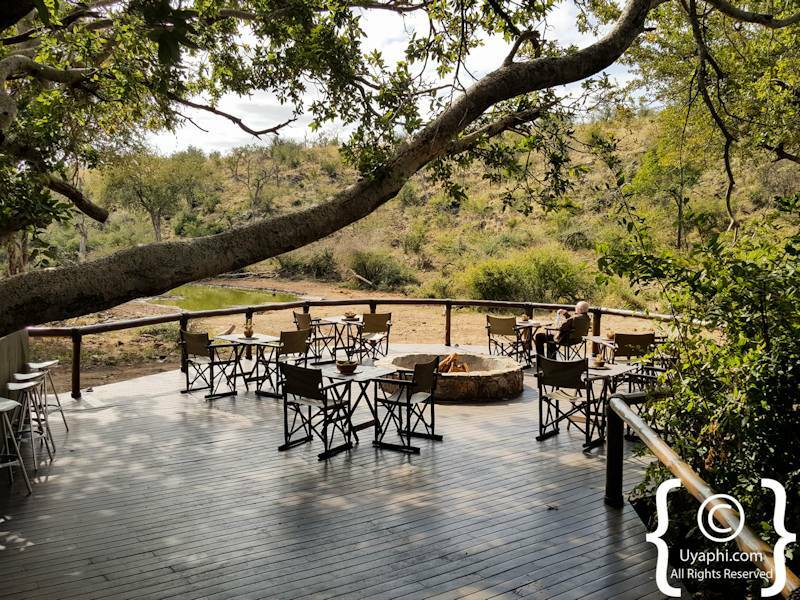 Antelope drinking at the waterhole and birds bouncing around in the trees, what could be better. 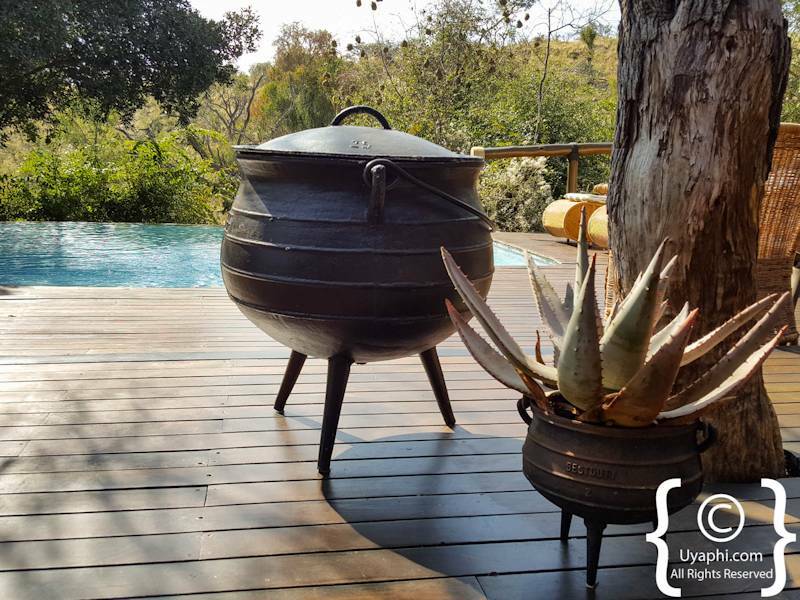 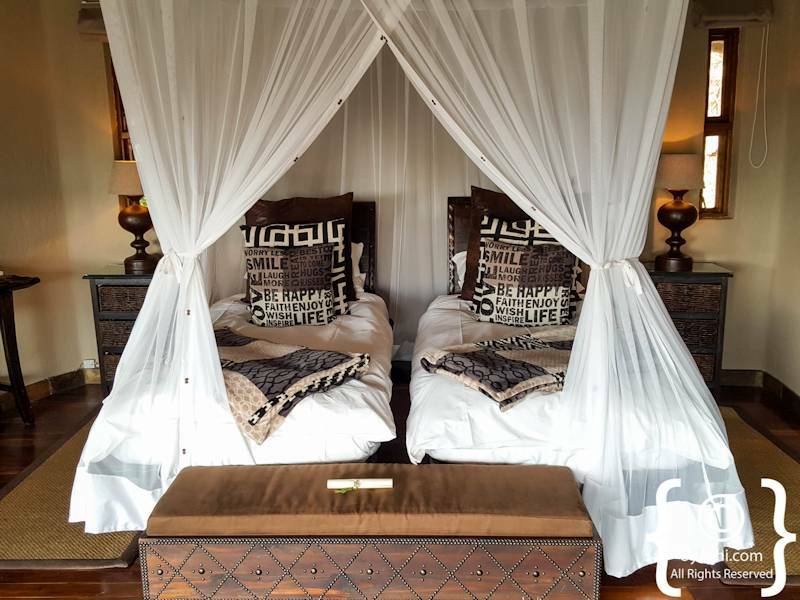 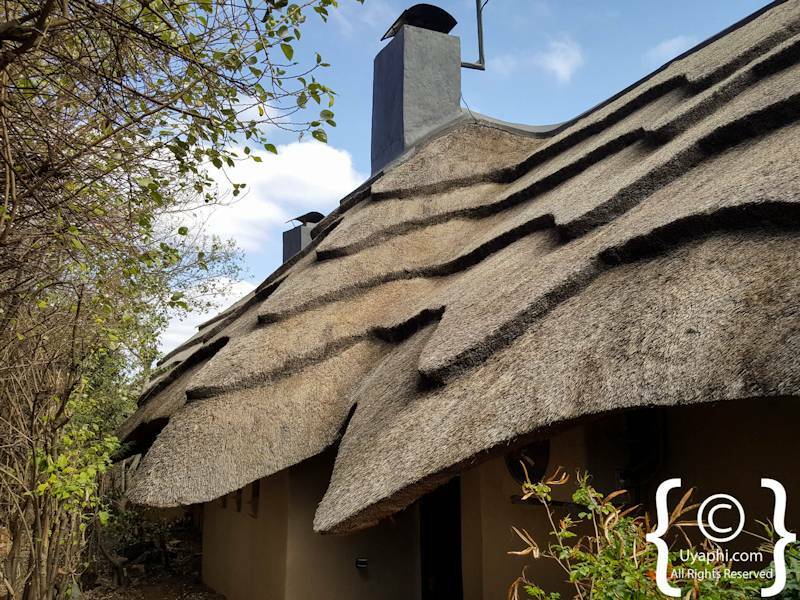 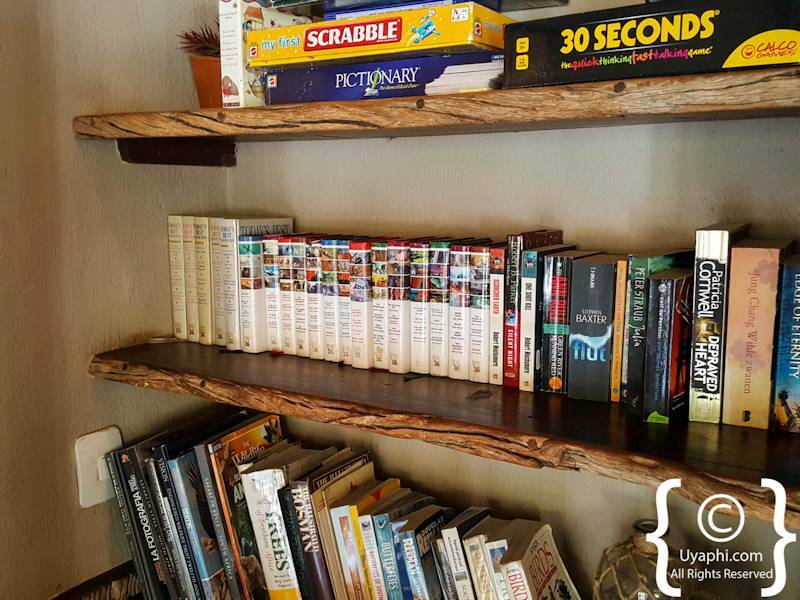 The thatched chalets are of a luxurious nature (4 luxury chalets and two family chalets) with an outdoor verandah, bedrooms with lounge chairs and bathrooms with baths, indoor and outdoor showers and of course a toilet. 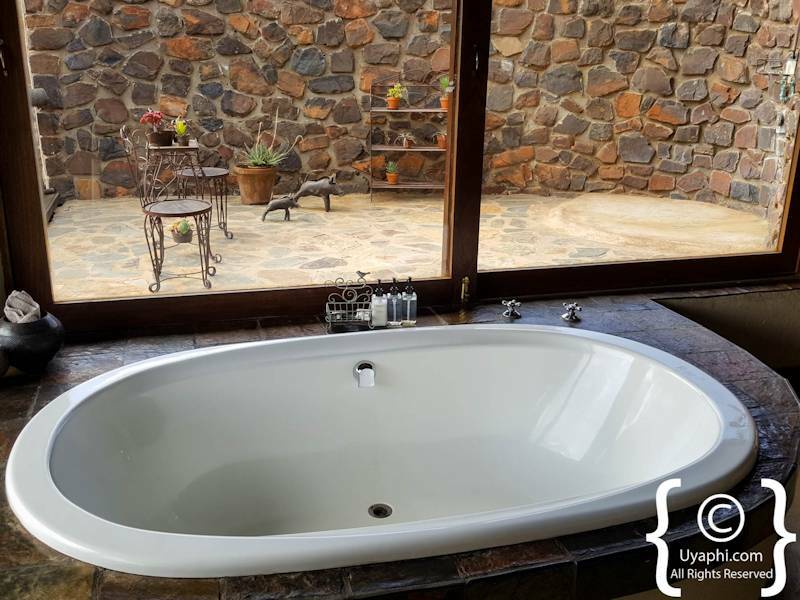 We do highly recommend trying out that big bathtub with the amazing views as well as that oh so lovely outdoor shower. 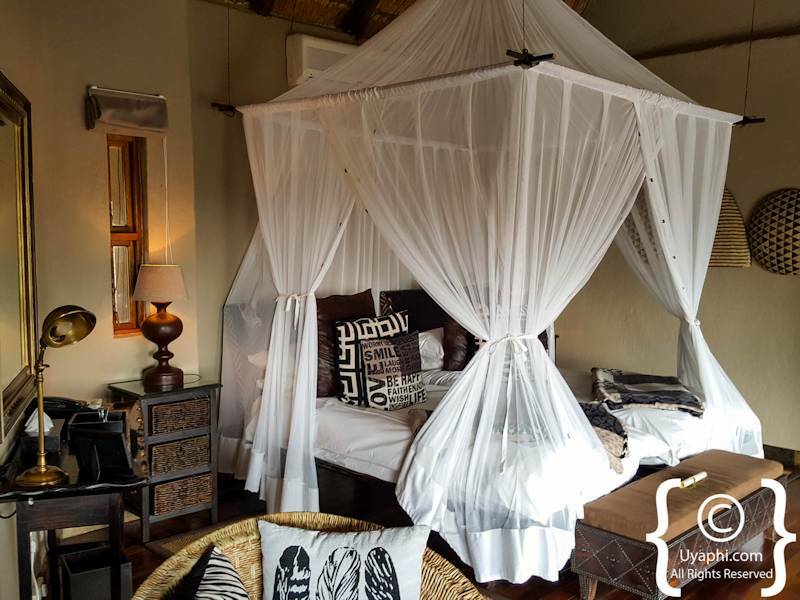 If you are travelling with the family in tow, seriously consider the family suites. 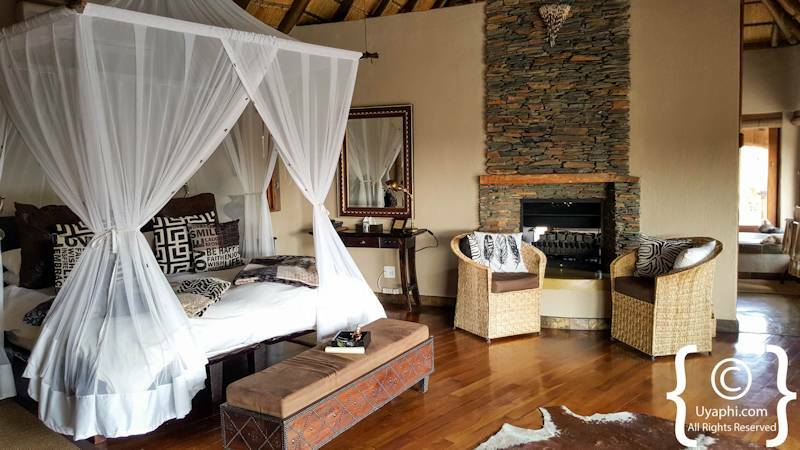 There are two large en-suite bedrooms that both open up into a central lounge area. 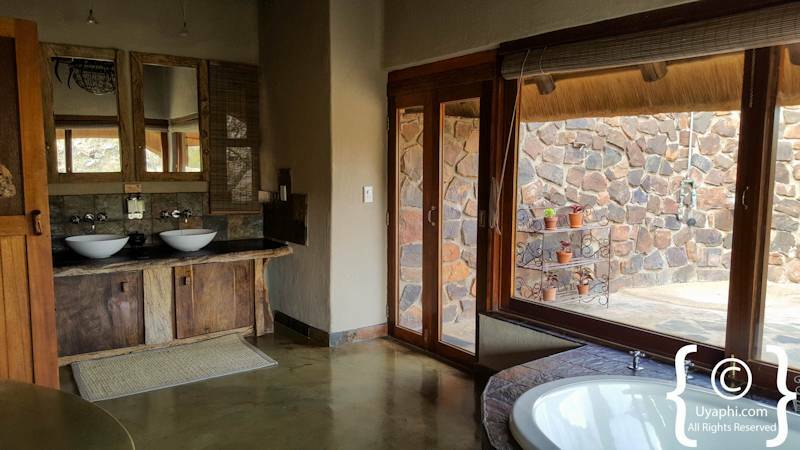 The size of these suites does allow for a degree of privacy for mom, dad and the kids; you are not under each other's feet the whole time. 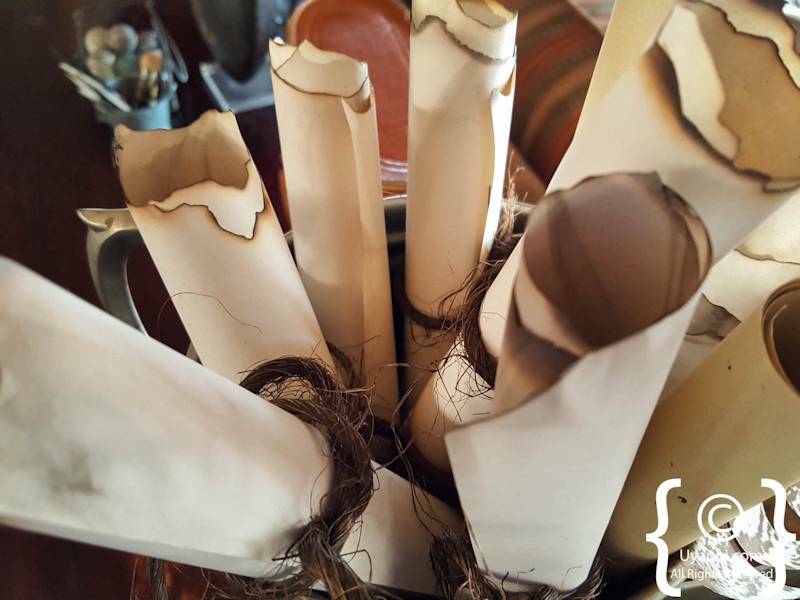 Meals are of the finest quality no matter what time of day, be it breakfast, brunch, high tea or dinner. 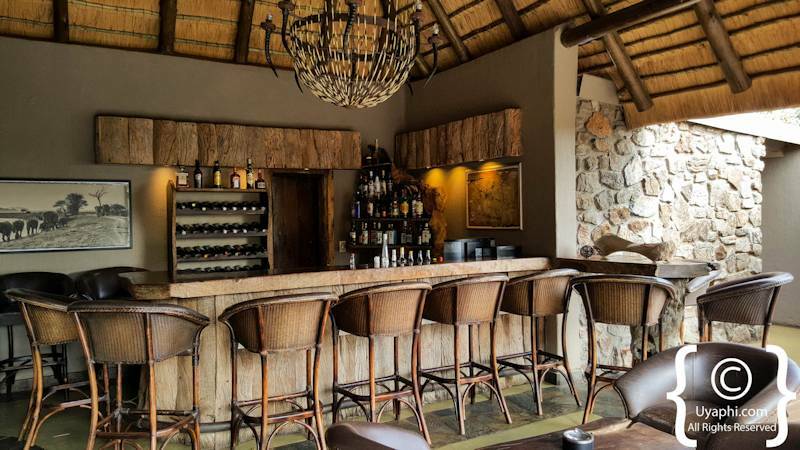 The wine list is more than adequate, and the beers are always cold. 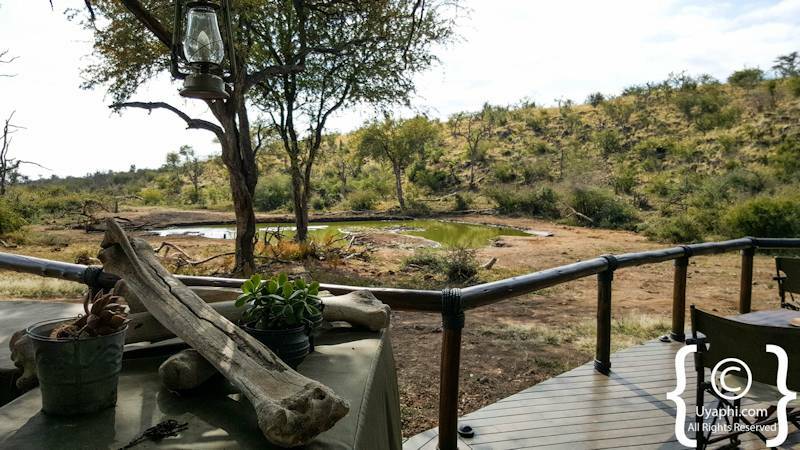 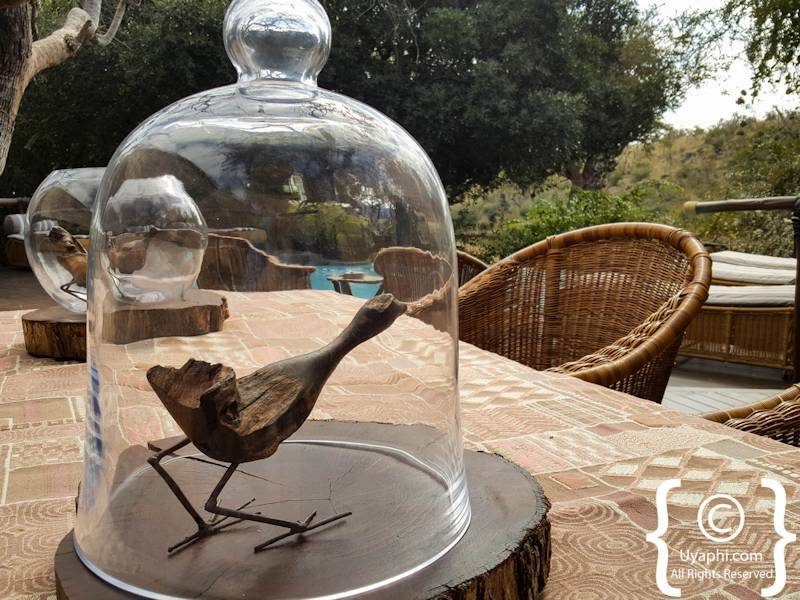 I am not going to say too much about the wildlife and birdlife as The Madikwe rocks in this department other than the fact that your guides are amazing, professional and highly knowledgeable. 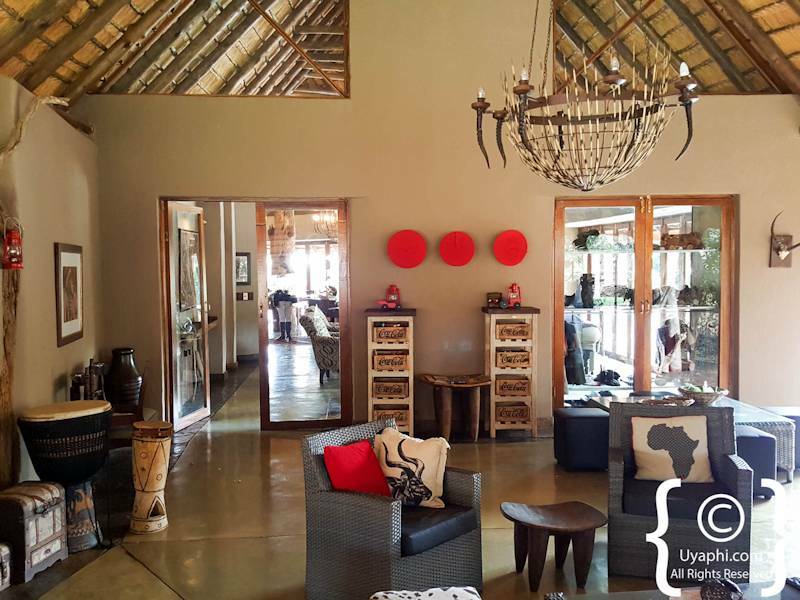 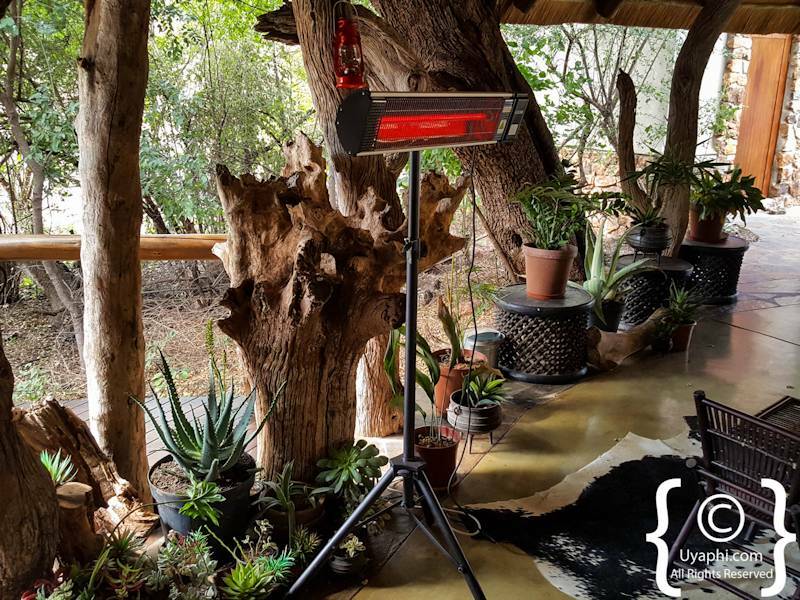 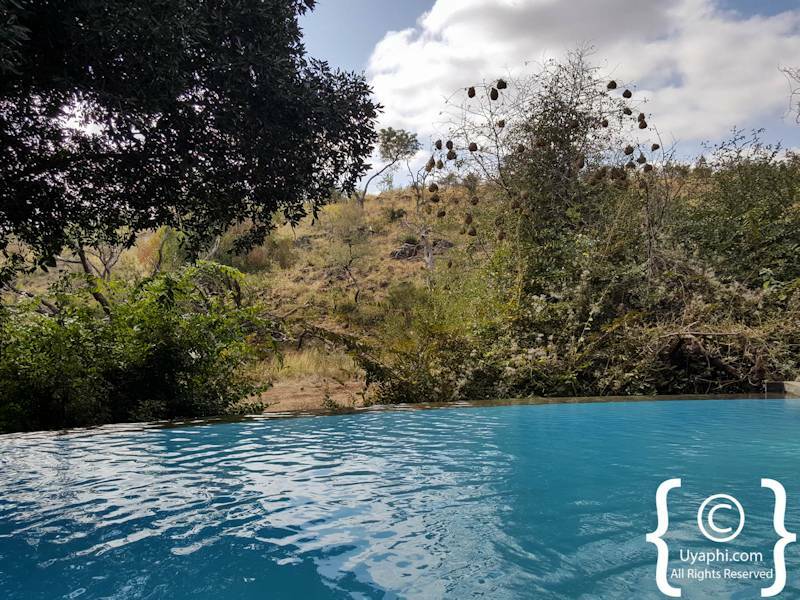 All photographs have been taken by us here at Uyaphi.com with the sole purpose of showcasing Tuningi Safari Lodge from our point of view.